Working together with artist Julie Freeman I developed a piece of software which demonstrated the conversion process from an analogue life drawing to a digital drawing. 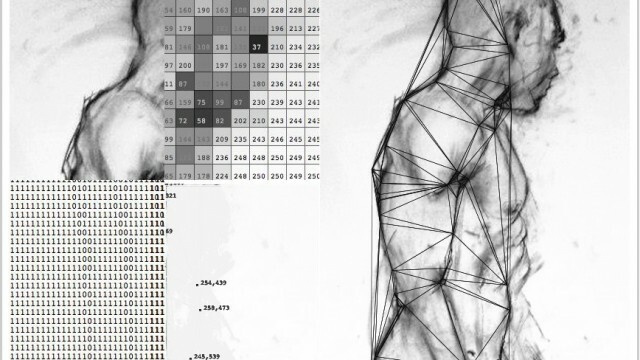 It was created for the Drawing by Numbers workshop at the Media Space in the Science Museum, London, where participants could scan a recently completed life drawing for translation into a series of codes and images, and have it printed out. This piece was later invited to be exhibited at GV Art as part of the Automatic Art show.